Since 1976, Black History Month has been celebrated in the United States during the month of February. CSUMB commemorates Black History Month by hosting a number of events. For further information on related topics, the library recommends the following resources. Activist Shaun King will provide the keynote at this formal event celebrating Black Hxstory. Lowery, Wesley. 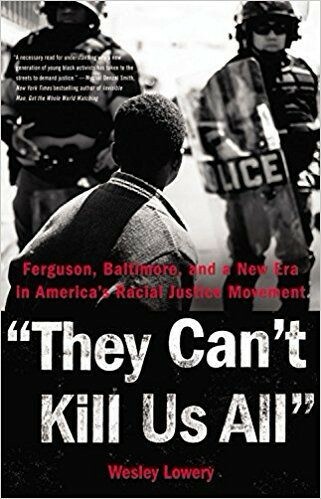 They Can't Kill Us All: Ferguson, Baltimore, and a New Era in America's Racial Justice Movement. New York, NY: Little, Brown and Company, 2016. Camp, Jordan T., and Christina Heatherton. 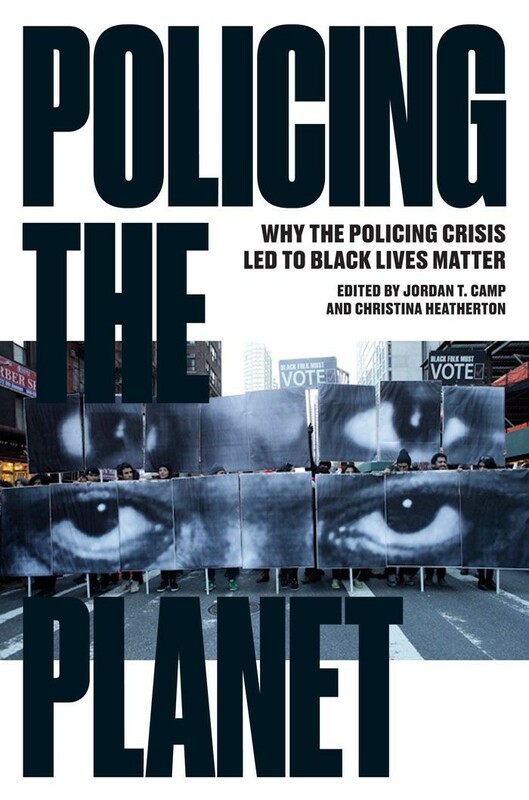 Policing the Planet: Why the Policing Crisis Led to Black Lives Matter. New York: Verso, 2016. 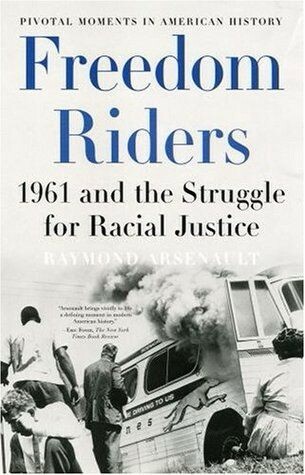 Black Students United is hosting a screening of this film about the civil rights activists who participated in the 1961 Freedom Rides. Silver, Carol Ruth. 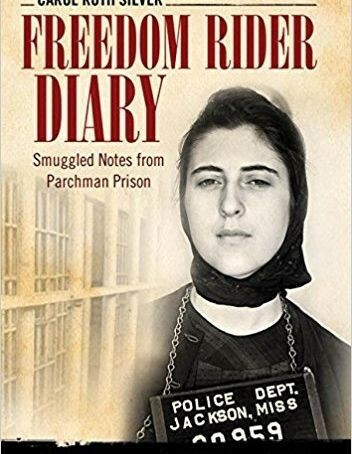 Freedom Rider Diary: Smuggled Notes from Parchman Prison. Jackson: University Press of Mississippi, 2014. This special meeting for Black History Month will include awards and recognitions. Sullivan, Patricia. 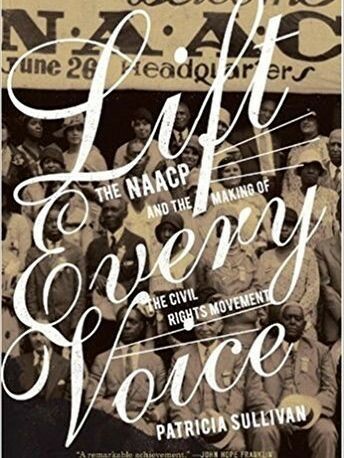 Lift Every Voice: the NAACP and the Making of the Civil Rights Movement. New York: New Press, 2009. 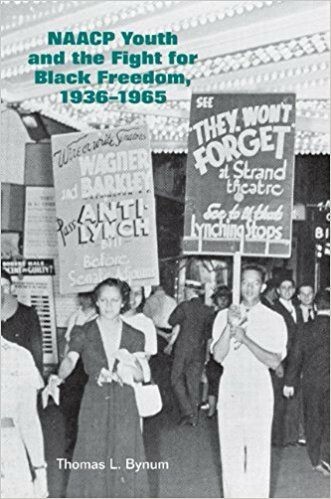 Bynum, Thomas L. NAACP Youth and the Fight for Black Freedom, 1936-1965. Knoxville: University of Tennessee Press, 2013.